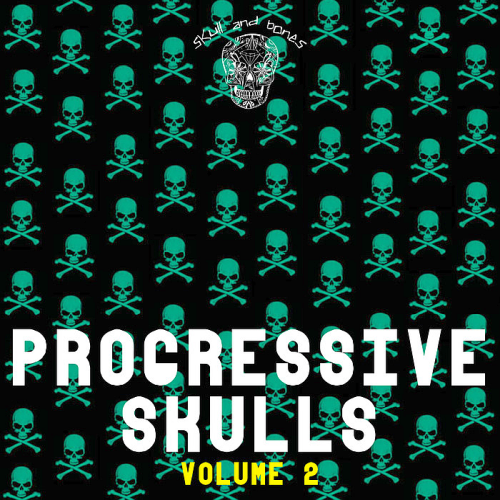 Date: 15.03.2018 | House, Club | Tags: Progressive Skulls, Skull And Bones, Kaiser Souzai, Chantola, Andrey Subbotin, Macrovision, Bobby Suryadi, Greg Ignatovich, The Outspoken | Download Progressive Skulls Vol. 2 (2018) for free. Russian music artist Montw aka Stanislav Prokofiev debuts on Bonzai Progressive with the outstanding Nocturnal. Liquid Blue comes at us in two flavours, firstly the Original Mix, a wonderfully deep and mesmeric progressive slice filled with a bevy of alluring sounds and infectious rhythms. The tight drum arrangement keeps the track rooted as droning basses line up against an array of beautifully crafted synths and FX. Cryss comes from a musical family and this exposure has nourished his passion for music. A deep sense of melancholy washes over the track as the dark melodies combine with that deep droning bassline. On the break a myriad of melodies drive the imagination wild before a cool climax takes us back to full on mode for the duration. Top notch stuff that will not disappoint.